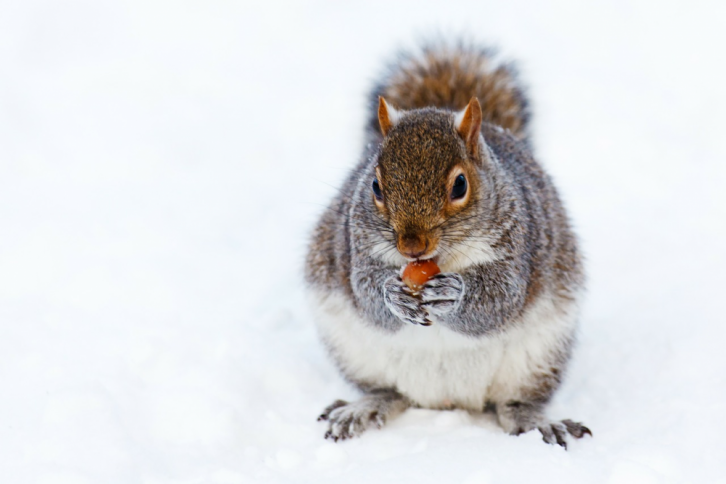 During the winter, humans aren’t the only ones that want to spend their time indoors. Many animals will do everything they can to make their way into a residential home or attic. This can be not only bothersome for the homeowner, but it can affect the safety and cleanliness of the home. However, before one can take the appropriate action to get rid of any animals that are in their attic, they need to know how to identify them. Thankfully, there are a number of easy ways that a homeowner can tell if or what animals are living in their attic. A very clear sign that animals are living in a residential attic is claw or bite marks. Many animals, like mice and rats, will constantly bite on hard objects like wood. They do this for a handful of reasons. If the animal has sharp claws, they can also potentially scratch the floor or the walls. Although we don’t like thinking about it, animals have to “go to the bathroom” just like humans. Although it isn’t pleasant to think about an animal using your attic as a toilet, it can be helpful if there are any signs of feces, as the homeowner can use it to identify the animal. The homeowner can take a picture and analyze the feces. With a little bit of research, the homeowner should be able to identify what species of animal it came from. Although it may seem unlikely, a homeowner can use an animal’s tracks to identify it. If the attic is dusty, the homeowner should take some time to scour through the area. The homeowner may be able to find some tracks from the animal. Like the feces, the homeowner can take a picture of tracks and use resources on the internet to identify the animal. Many animals make a very distinct sound. As an example, it would be difficult to confuse a bird chirping with many other noises. With this in mind, the homeowner may want to do an “audio stakeout” of their attic. They can spend some time in or near the attic and listen for animal noises. If the homeowner doesn’t have time to do this, he or she can try recording the area for a few hours. To learn more about how to tell if animals are living in your attic, don’t hesitate to contact the roofing pros at SW Roofing.